Agreed. 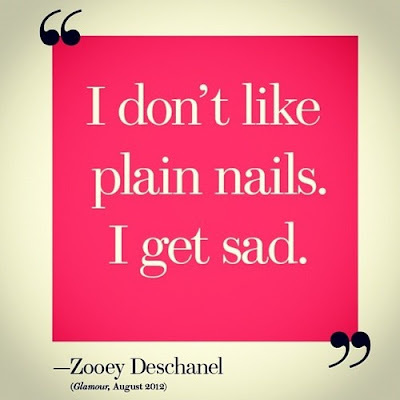 & by plain nails I mean unpainted ones. I need the color. Currently reading this one. 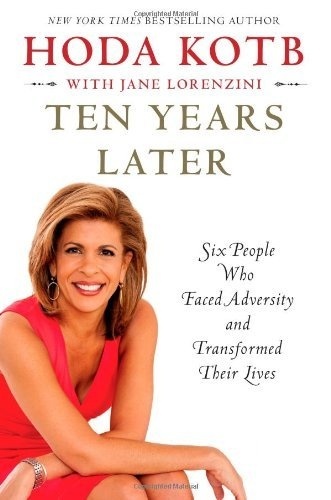 I love Hoda. She spoke at my Journalism school graduation from WVU- gave the best speech. 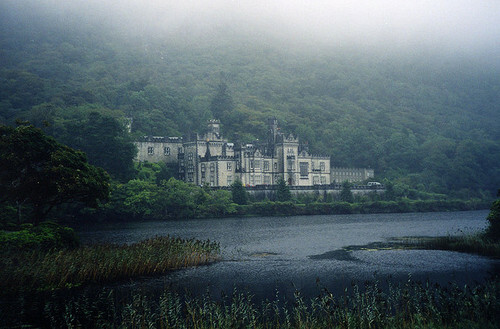 This castle. I want to runaway to you. 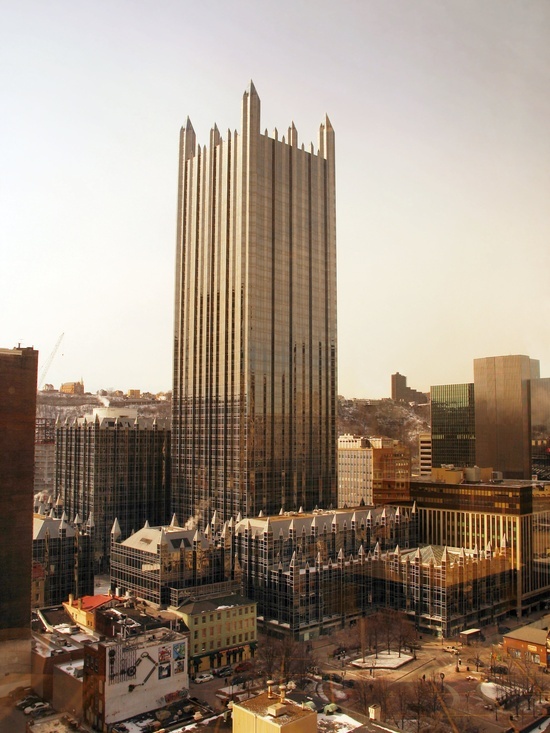 PPG Place. My favorite building here in Pittsburgh. 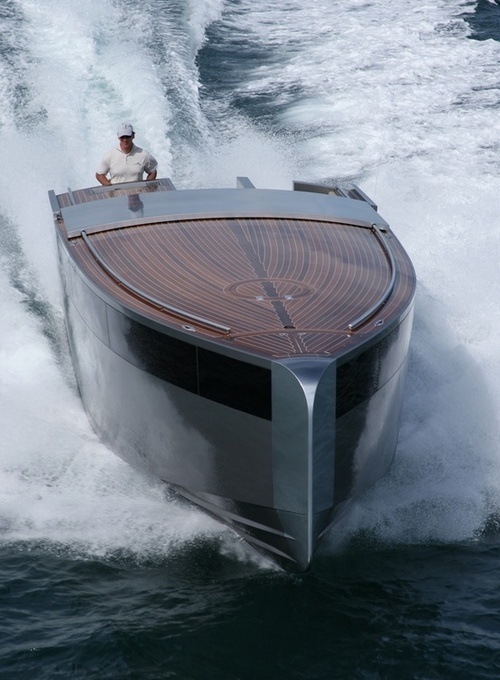 How sick is this boat? Let's take a cruise dahn the Mon River in this one, haha! 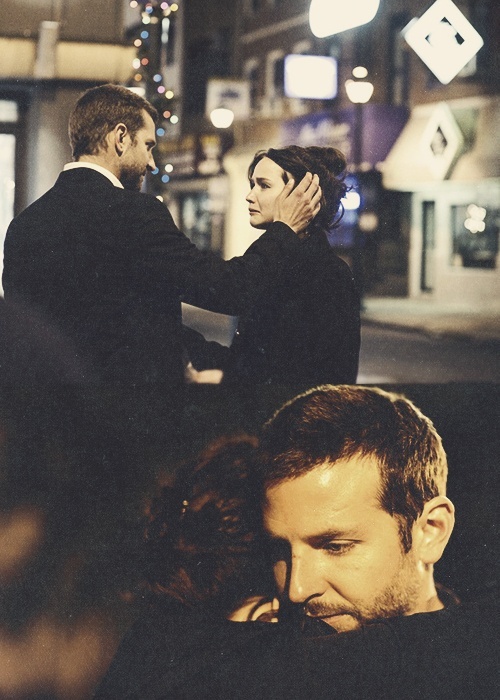 Silver Linings Playbook. I related a bit too much to these characters. Loved it. 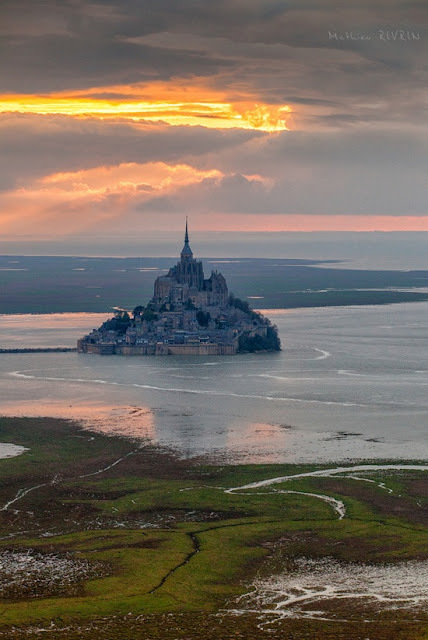 Mont Saint-Michele, Normandy, France. Our planet is something else. 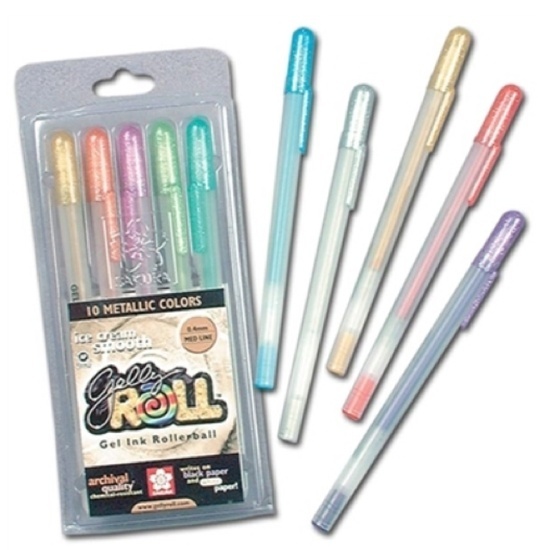 MILKY PENS! I was reminded of this marvelous creation on the '90s girl problems Twitter feed. 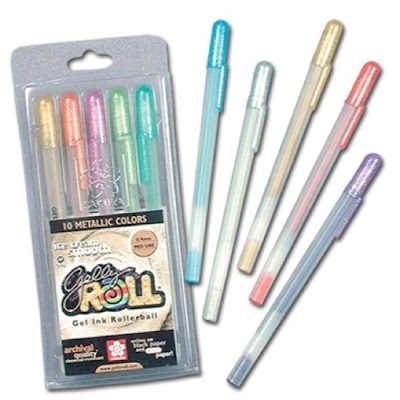 I was obsessed with these things. Yes, I ordered a new pack. 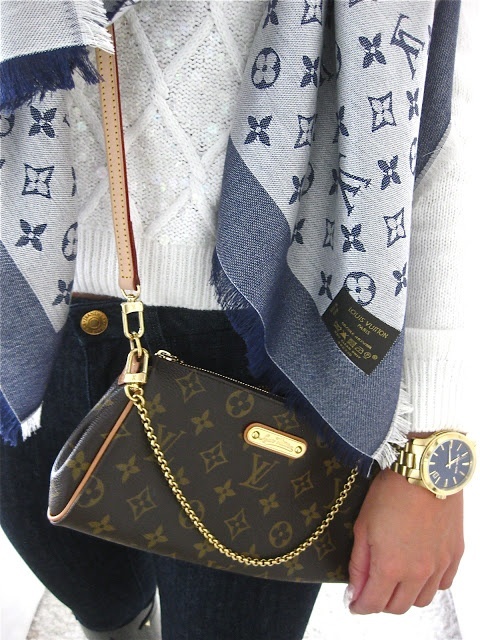 This little LV bag. Cute. Since I live in a stone house, I'm partial to their beauty. Love this one. I also have a thing for ivy. Fucked Up Friends. 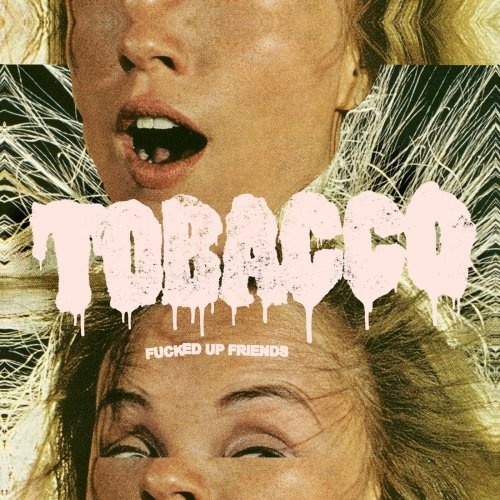 Tobacco. Get familiar. Half a decade late to this party but it's still going strong. 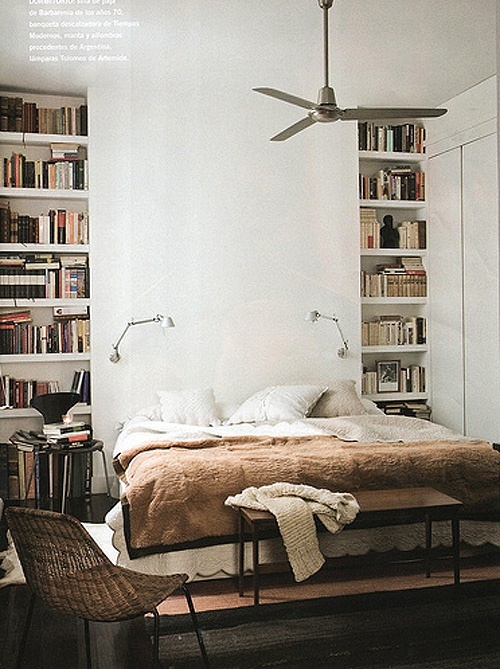 This room. It's far too simple and modern for my taste but I imagine a hot guy lives there. I want to snuggle under that blanket. Rihanna's lipstick with that hair and her complexion. It's everything. 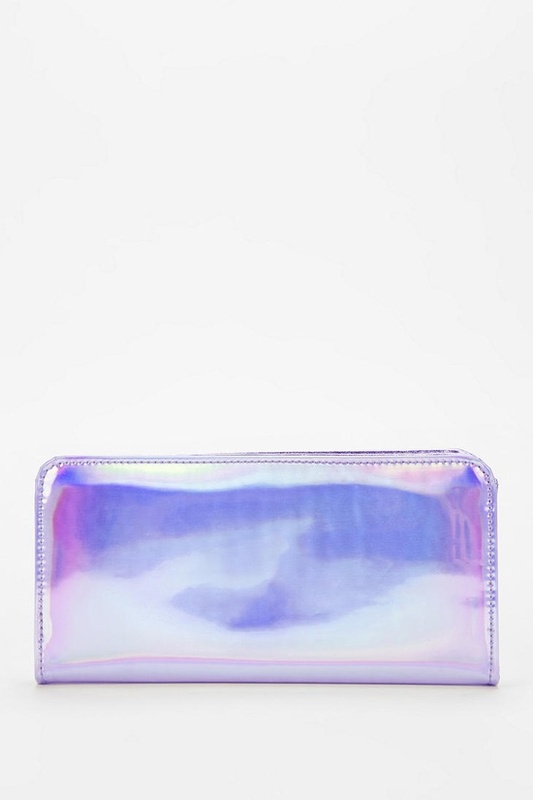 This Urban Outfitters holographic wallet. It's actually silver in person. I love it. *CrazySexyCool was the soundtrack of my youth. Such innocence.